Come and join in the fun on the farm during the Easter holidays. 10am – 4pm Daily from Friday 5th April – Monday 22nd April 2019! Our Easter trail trail runs each year over the 2 weeks of the Gloucestershire Easter holidays. Suitable for children of all ages, but most enjoyed by those between 2 and 13, there’s an Easter Challenge to cater for our younger visitors, a pre – schoolers trail. 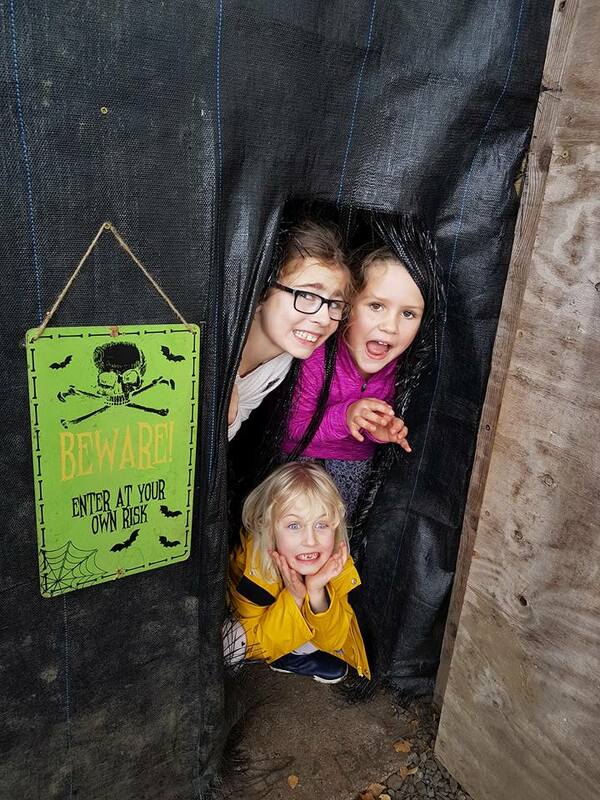 Its quieter than our Halloween trail, and great fun for all ages. Our Christmas order sheets are now available for download, or collect from the shop. Ideally orders should be with us by early December, but we can normally extend the deadline a few days for most products, and right up to the 21st for our veg boxes! We are currently recruiting for a permanent part time shop / cafe sales assistant. The role offers varied retail and café work, from customer service to processing deliveries and stock rotation. Due to the nature of the produce, there are physical aspects to the job. There is an opportunity for the right candidate to develop a larger responsibility in time for the seasonal café, and elements of supervisory work in the shop during busy periods, reflected in pay. Cafe / retail experience preferred, but not essential. Approx 3 days / week, with more days available by agreement during busy periods (June – August, Easter, October half term). Flexible rota, to include minimum 1 in 3 weekends. Full days only (8.30 – 5.15, summer – 6.15pm). Apply with a CV at the shop (speak to Tim or Jo), or pick up an application form. So that’s Halloween done for 2018! We hope you all enjoyed yourselves and we look forward to seeing you again in 2019…. 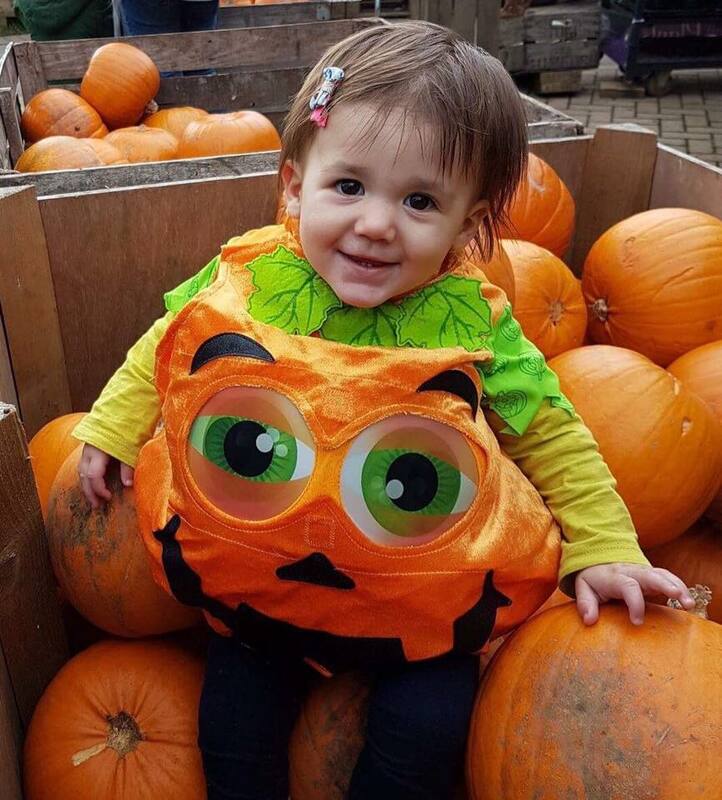 for those that don’t know about it this is what we did, and it shouldn’t be too different in 2019…..
Come and join in the Halloween fun during the October half term holidays. 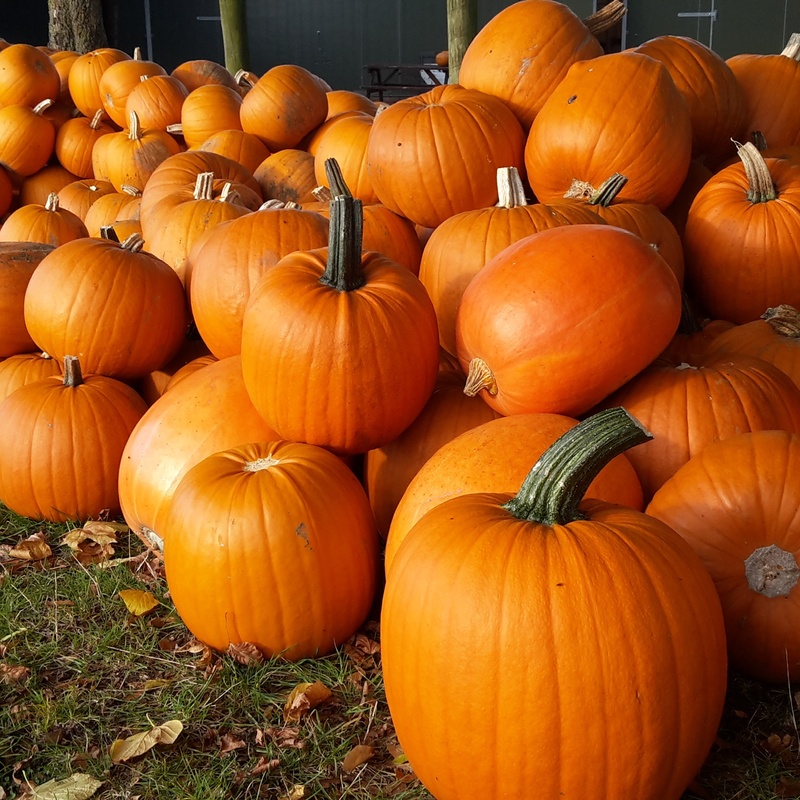 Our ever popular Halloween farm trail is running again in 2018. Suitable for children of all ages, but most enjoyed by those between 3 and 15, our trail takes you around the farm to discover various challenges, tasks and puzzles. It’s a great way to spend a few hours, out in the fresh air over the half term – and there’s even a small prize for everyone! Hot drinks and light refreshments will be available from the Potting Shed Cafe, with seating in our marquee. Sorry, no dogs permitted on the trail. Admission: On the day £6 per child, Free entry for accompanying adults. Tickets may be purchased in advance from the shop prior to the 19th October for £5 per child. Ticket is valid for a specified day only and non refundable. Sorry we are not able to take phone or email bookings. NB: All children must be accompanied by an adult. Sturdy footwear is recommended – We won’t close for bad weather, but be prepared for mud! Pushchairs that can cope with grass are normally fine in all but the wettest conditions, but there will be areas you cannot enter. For those of you who are nervous: there may be some dark areas, but we are not out to scare you! Note: How busy we are depends hugely on the weather, However peak times are dry weekdays 10am – 1pm! Afternoons and weekends (yes really!) tend to be less busy… Be aware you may be directed to park across the main A46 at peak times. Shopping? Regardless how busy the car park gets, the shop remains relatively quiet… if you are just shopping, don’t be deterred – we keep some easily accessible parking spaces available for you!